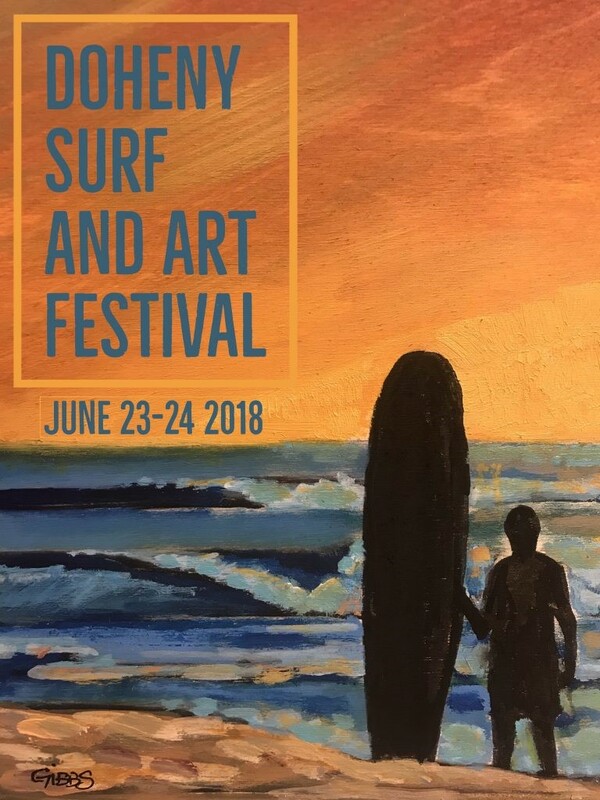 My next event is going to be at the Doheny Surf and Art Festival.This is a two day event, June 23-24. Free to attend, Hope to see you there! !